Or rather, it still bitterly divides Venezuela – as evidenced by the ongoing street protests against Chávez’s successor, Nicolás Maduro, due to the country’s deep social and economic crises. 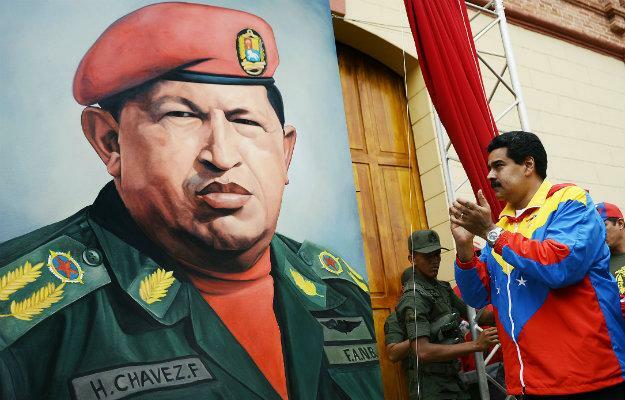 There were always doubts that Chavismo could survive for long without Chávez. That’s because Chávez always made sure Chavismo was a one-strongman show – as I saw during more than 20 years of covering and interviewing him. But whether you loved or hated Chávez – and most people either adored him or despised him – we can’t dismiss him just because he’s dead or because his revolution might be on the point of demise as well. Chávez was a prime reminder in the 21st Century – much as Fidel Castro was in the 20th – that when democracy and capitalism don’t deliver what people need, they’ll turn to someone who they think will. 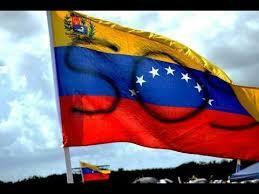 RELATED: For Venezuelan Protesters, A Time To Ask: What's The Endgame? I remember rushing to Caracas in 1992 when Chávez – who was then an army paratrooper lieutenant colonel – led a military coup attempt. The coup didn’t succeed, but Chávez did. Many if not most Venezuelans were cheering for him, banging pots and pans for him. The joke on the street: He deserved 30 years behind bars – one for the putsch and 29 for failing. But that’s the thing you have to remember about Chávez and leaders like him. They usually burst onto the scene for a reason. In Chávez’s case, it was the epic corruption of the Venezuelan elite. In the 1980s I'd been a volunteer teacher in the slums of Caracas. I knew how angry people were about the fact that although Venezuela had the world’s largest oil reserves, half the population lived in poverty. “Por ahora,” he said. “For now, we have not won power. But there will be other chances.” And sure enough, Chávez won that chance two years later when popular demand got him released from prison. When I interviewed him shortly afterward, he was wearing a new uniform: a liqui-liqui, the traditional, Nehru-style suit from the Venezuelan plains, where he was from. Chávez considered himself a dashing llanero, or cowboy. (One of his little secrets: He loved Clint Eastwood westerns.) He saw himself riding alongside Venezuela’s 19th-Century independence hero, Simón Bolívar – for whom he named his political movement, the Bolivarian Revolution. 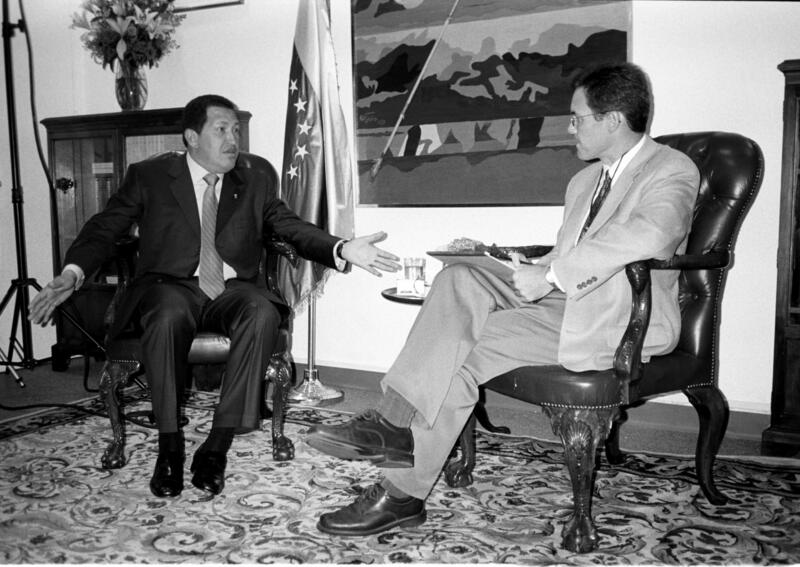 When I spoke with Chávez again in 1998, he was just about to win the presidency in a landslide. And his grandiose sense of destiny was showing through more strongly than ever. “I intend to revive, to resurrect the Venezuelan soul,” he told me. I met with Chávez a third time in 2002, just after he himself had survived a coup attempt. He wore his red army beret. He was el comandante now, like his buddy Castro in Cuba. And in some regards it was. Chávez was using Venezuela’s oil wealth – and record oil prices – to reduce Venezuela’s poverty and empower its underdogs for a change. But the Mexican Nobel laureate Octavio Paz once remarked that Latin America’s revolutions usually get “squandered in violent agitation.” And that’s where Chávez was headed. Four years later at the United Nations, for example, he called then U.S. President George W. Bush el diablo – the devil. One-on-one, Chávez was a fairly reasonable guy to talk to. His frenetic public personality was due partly to his major caffeine habit. When I interviewed him the day after his U.N. speech, he drank at least three guayoyos, Venezuelan-style coffees, during our 45-minute conversation. He also told me he planned to turn his revolution much harder to the left. 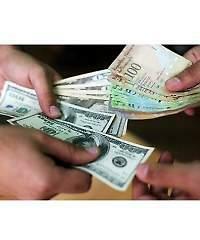 What his so-called “21st-Century socialism” led to instead was economic mismanagement, which is why Venezuela today has South America’s highest inflation rate. And a breakdown of democratic institutions, which has helped saddle Venezuela with South America’s highest violent crime rate. Not to mention the kind of corruption his revolution was supposed to do away with. That’s why the pictures we’re now seeing out of Venezuela are street barricades and tear gas. Because counter-revolutions can be natural forces too.